Boy, is it hard for me to remind myself that we are fearfully and wonderfully made. Let’s remind ourselves and help our children to understand that they are wonderfully made by the Creator of the universe. 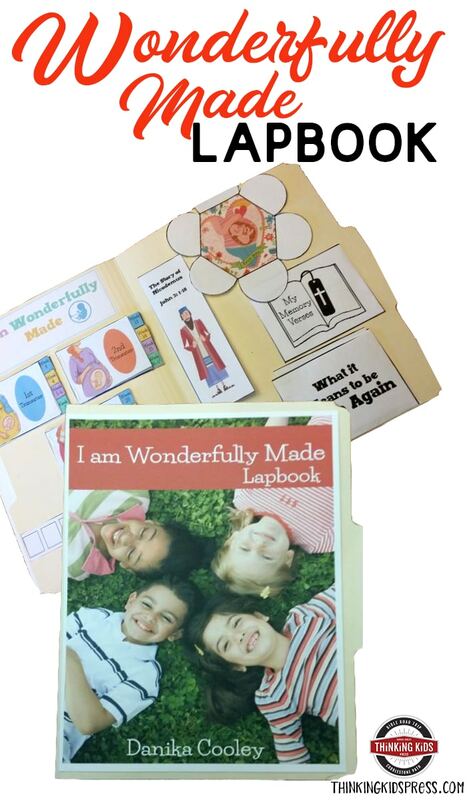 This Wonderfully Made Lapbook will be the perfect thing to teach them. This lapbook provides the proper materials to make a concrete lesson about how we are wonderfully made and why. Lapbooking is a good way for elementary aged learners to learn about a subject by using a hands-on activity and visuals to help them internalize the information. Definitely, with studying God’s Word, lapbooking creates an experience that is priceless in teaching your kiddos about how they are made in His image and by His own hand. Kids will love being able to use their hands for so many different skills while you see them understand why they were made and how they were made with a purpose. Don’t miss out on this FREE printable activities for a Wonderfully Made Lapbook, your children will enjoy and glean from. 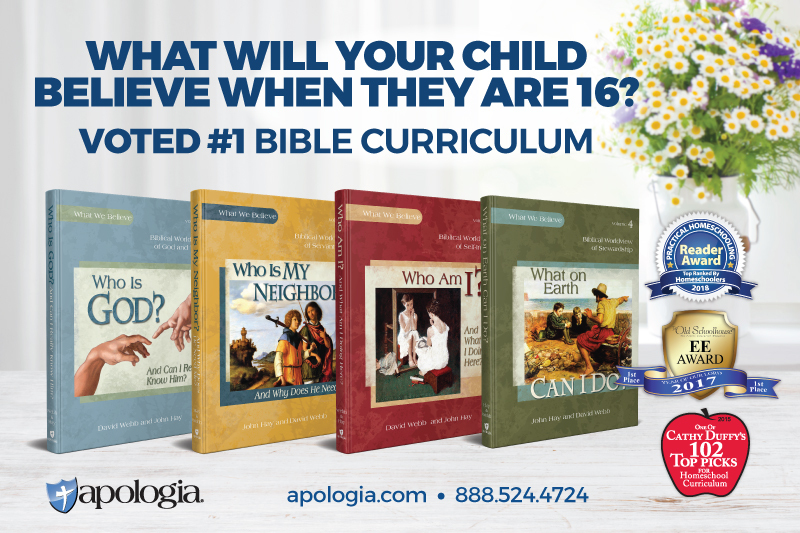 Take time to make sure your children know why you believe in Christ — and help them to believe in Him as well.